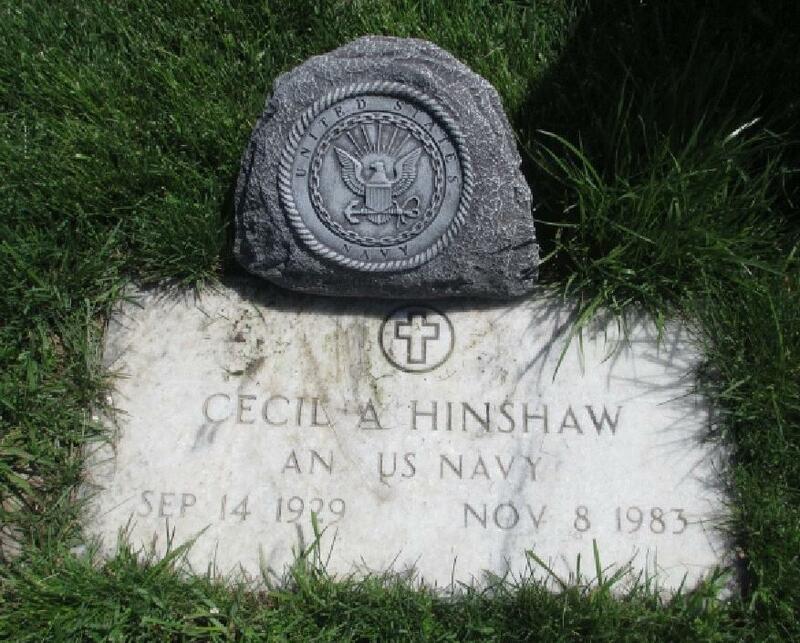 Cecil Allen Hinshaw1,4,5 [Allen Hinshaw6]. 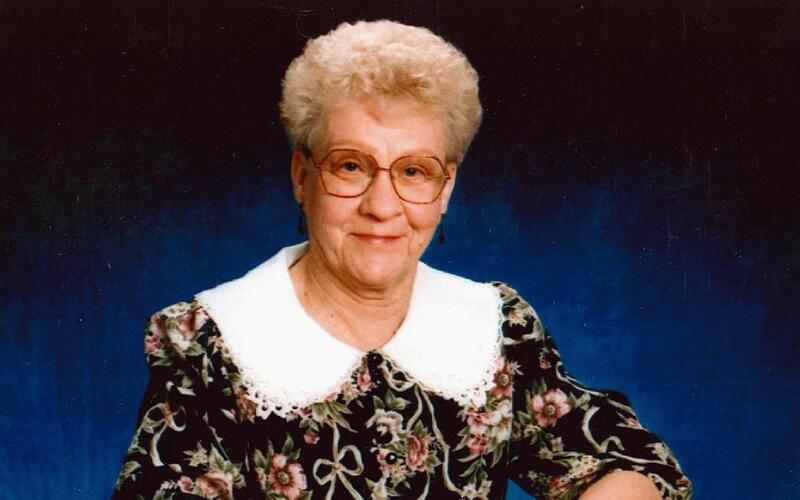 Hazel F. Hinshaw, 81, of Columbia passed away on Tuesday, March 1, 2016, at Boone Hospital. A visitation was be held from 1 to 2 p.m. Thursday, March 3, with a service at 2 p.m. at Memorial Funeral Home. Burial will follow at Memorial Park Cemetery. Hazel was born July 26, 1934, in Moniteau County, to Howard and Mary (Bishop) Hampton who preceded her in death. Hazel retired from Women’s and Children’s Hospital as a cook and was a member of Calvary Baptist Church. 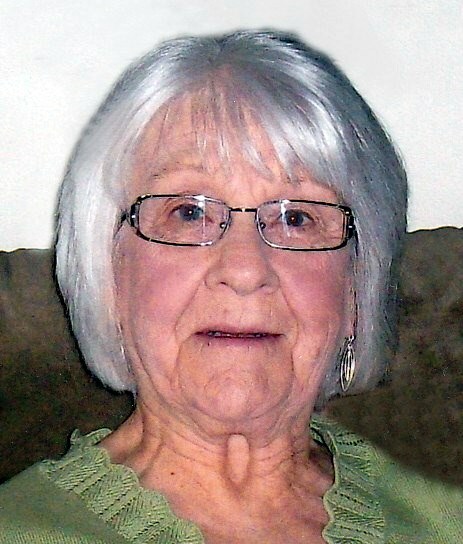 Hazel is survived by her children, Phillip (Sharon) Hinshaw of Columbia, Justin Hinshaw and Marti Howe of Boonville, Shelia Hinshaw of Columbia, Kevin (Janice) Hinshaw of Columbia, Becky Hinshaw and Danny John of Columbia and Eric Hinshaw of Columbia; 12 grandchildren; and 17 great-grandchildren. She was also preceded in death by her siblings, Richard Hampton, Lorene Shaw and Arthur Hampton; and great-grandson Syrus Duncan. Online tributes may be left at www.memorialfuneralhomeandcemetery.com. Contribution from from Nikkole Leigh Ates Hinshaw Carron.